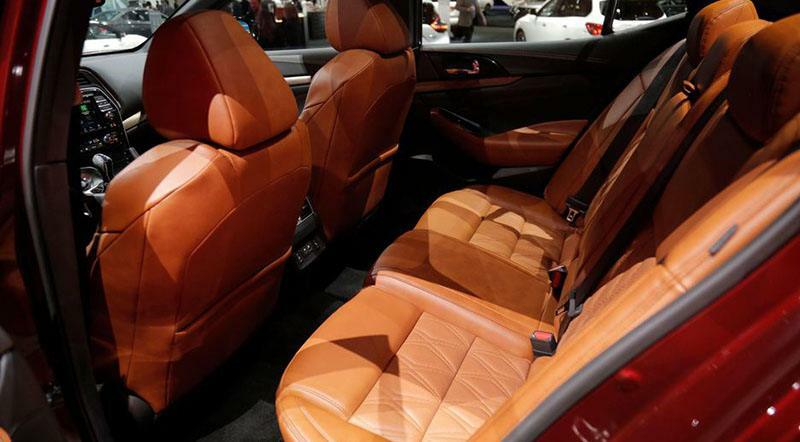 The pricing details are not revealed yet. 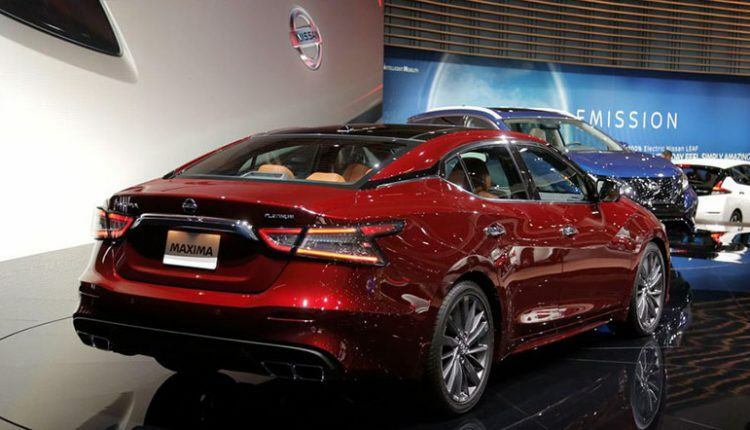 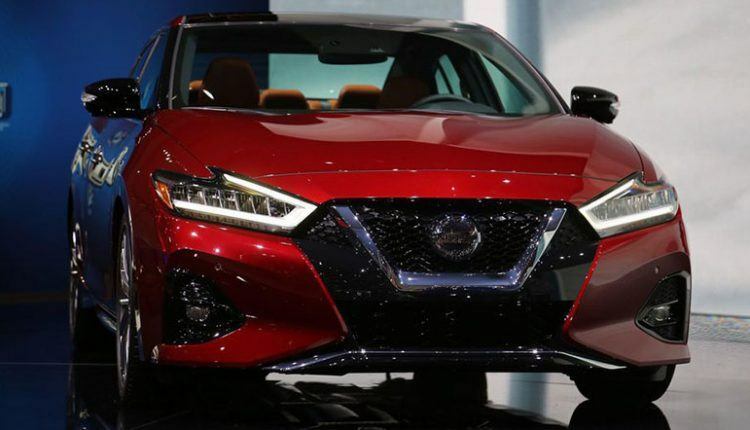 The Japanese automaker introduced 2019 Nissan Maxima on November 28 at the 2018 LA Auto Show featuring a subtly new appearance and some tech updates. The sedan will soon be available on showrooms in five trim levels namely S, SV, SL, SR, and Platinum. 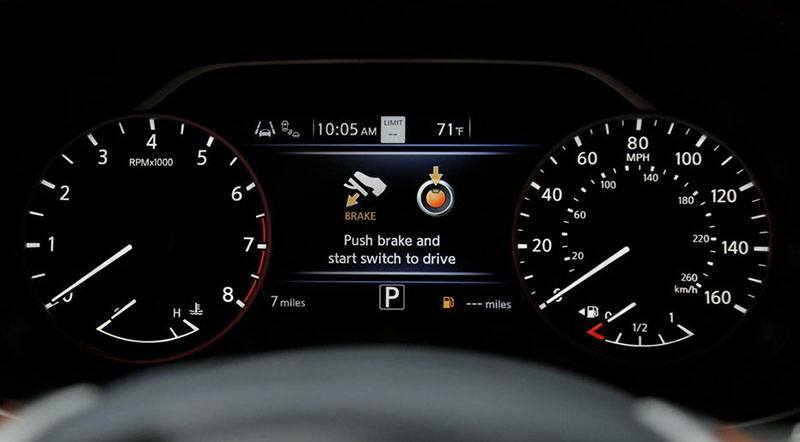 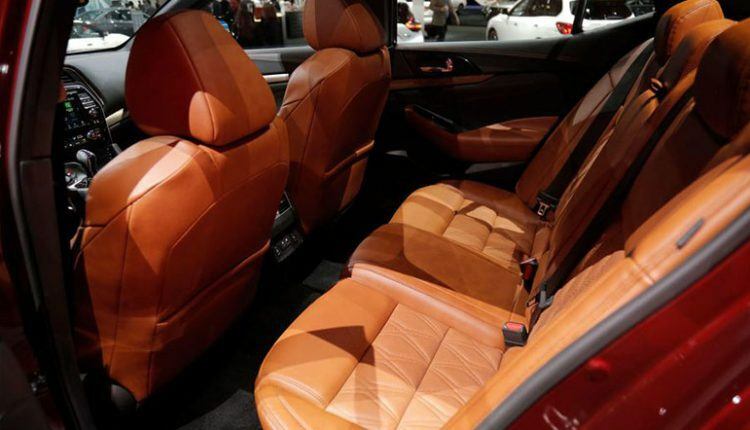 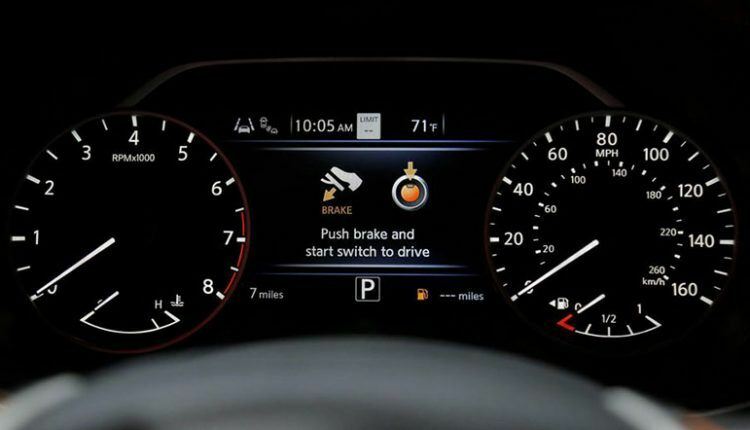 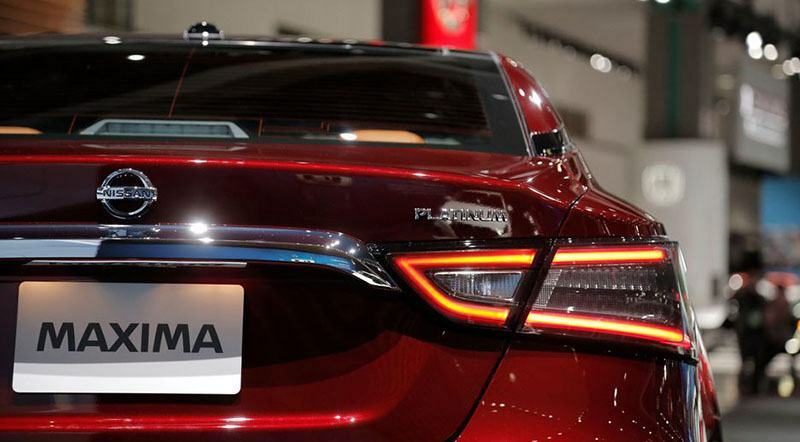 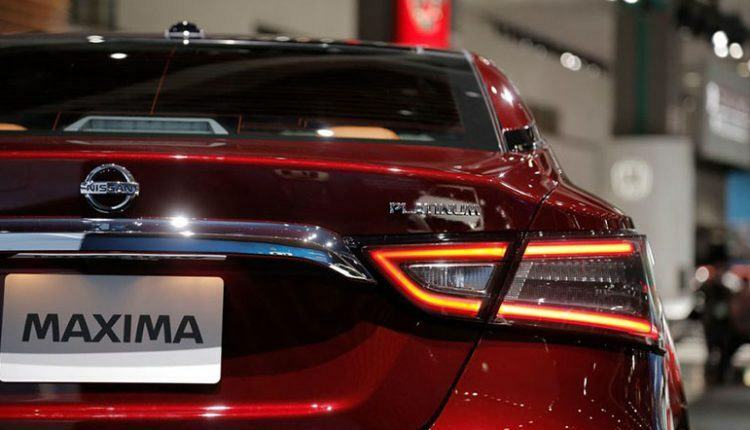 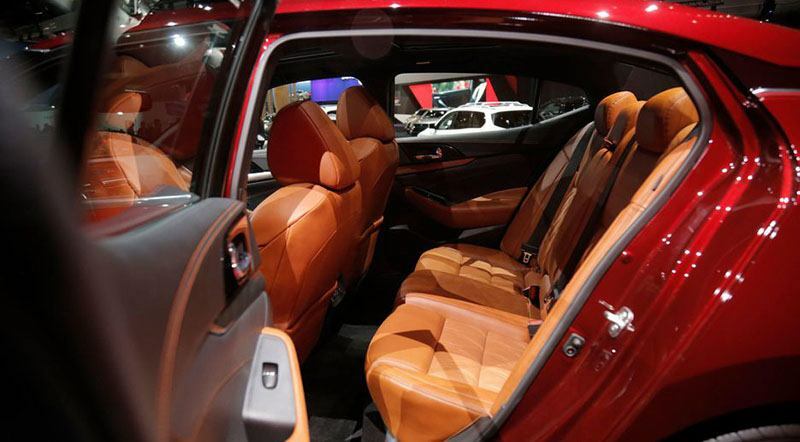 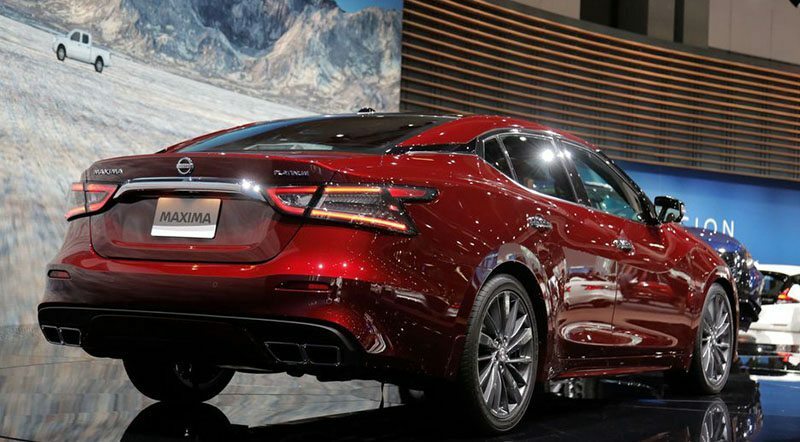 The new Maxima now comes with a rear-door alert system to warn drivers about a possible kid in the back seat, satellite radio, and a revised navigation system on SV and above models. Those who want their Maxima to don modern look can opt for Platinum reserve package. 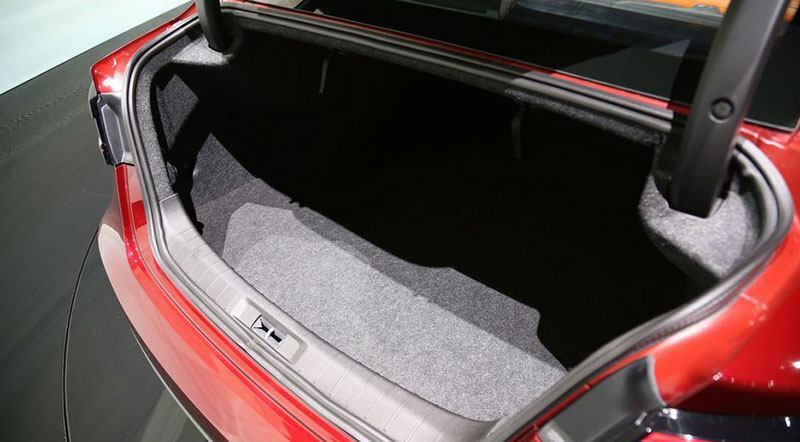 Additionally, Nissan updated dashboard trim, instrument panel, headliner, and upholstery materials. 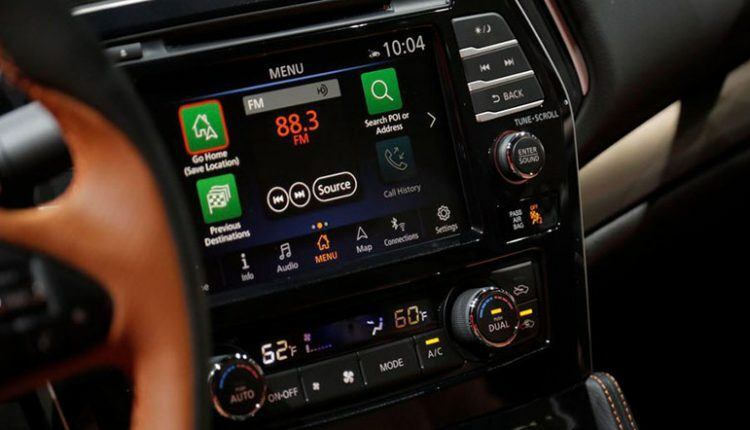 The Apple CarPlay and Android Auto are standard across all trim levels. 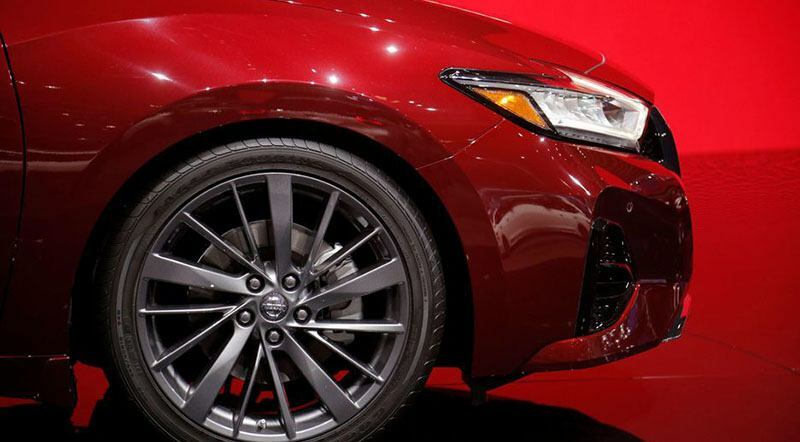 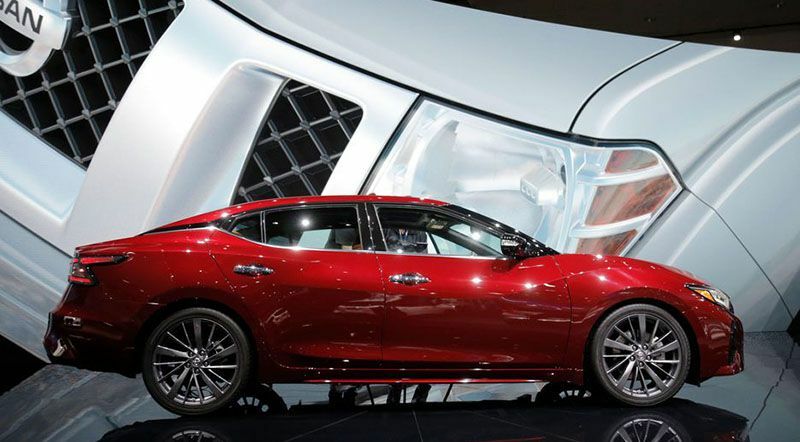 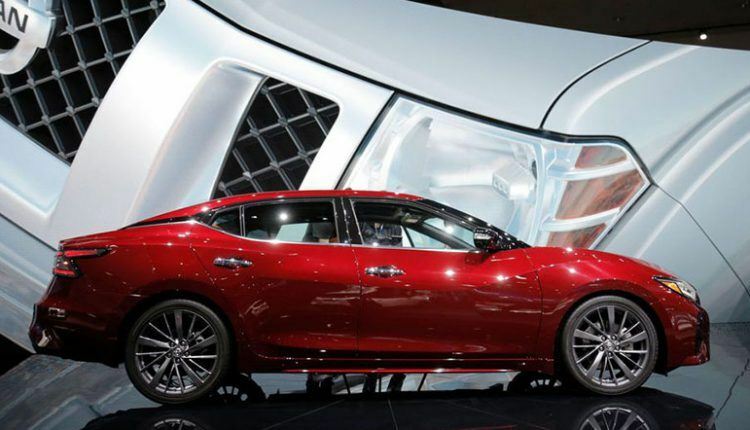 The 2019 Nissan Maxima goes forward taking help from a 3.5L V6 engine, which creates 300 horsepower. The engine is mated to a continuously variable transmission powering the front wheels. 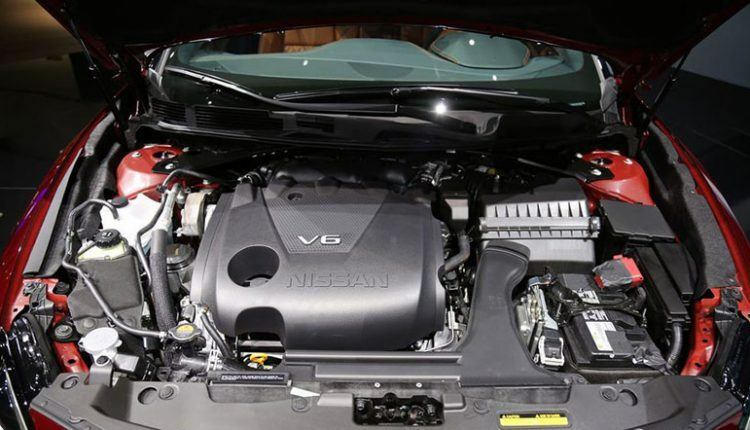 Those looking for an all-wheel-drive or a turbo engine will feel disappointed. 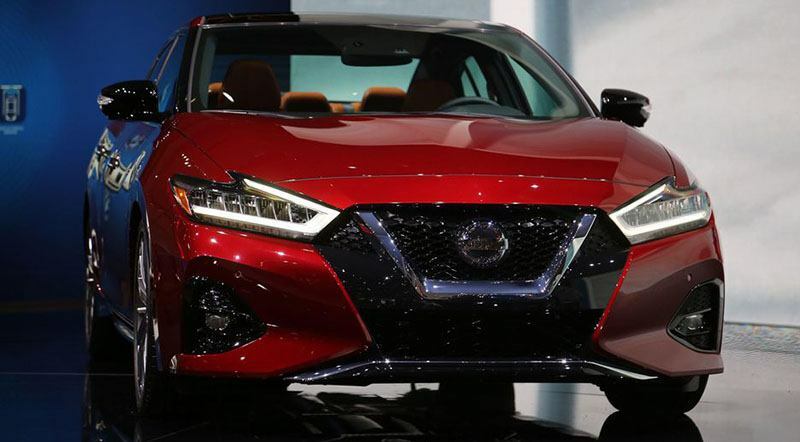 The pricing details are not revealed yet, however, the 2018 Maxima starts from AED 108,000 here.